You can still read books. Humans do not come out with the innate knowledge that nighttime is bedtime. Apparently, at birth we aspire to be bats and/or vampires, and we must train ourselves to not be this way. And you, being a trained human, may have trouble adjusting to the new human’s sleep schedule. Sleep deprivation becomes so real, you can literally taste it. Newborns do hate the fact that they are no longer in the most cush environment ever (AKA YO BODY) and will tell you about this. Repeatedly. With tears. Your body does weird, weird things post birth (lots of sweating and hair loss for example) and this can be super distracting. All these things combined does make the reading of books sometimes more difficult. And this doesn’t go away once said child graduates from newborn status. Or from infant status. Or from child status. 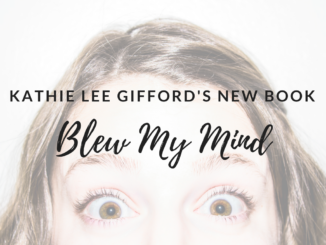 From now on, you are MOMMA and that makes life pretty dang cool but pretty dang busy and reading could get slashed off your list. But that is when audiobooks come in to save the day. 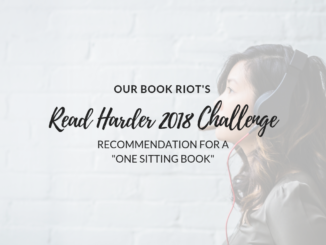 C) Lets you do other things while you ingest wonderful bookish goodness. So, new Parents of the world: audiobooks are your friend. They will let you read even while your child pulls relentlessly on your hair because, hey, motor skills are a new thing for the baby folk. Audiobooks let you read even when you have to do copious amounts of laundry (how does something so tiny produce so much dirty laundry?? Answer: no one in the history of the world knows this mystery). 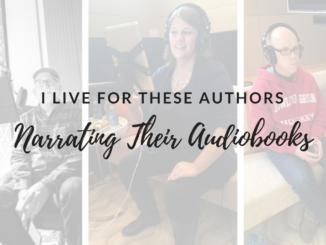 Audiobooks are here for you in ways that Netflix could never be, because all you need is ears and a child who is not in immediate pending danger. 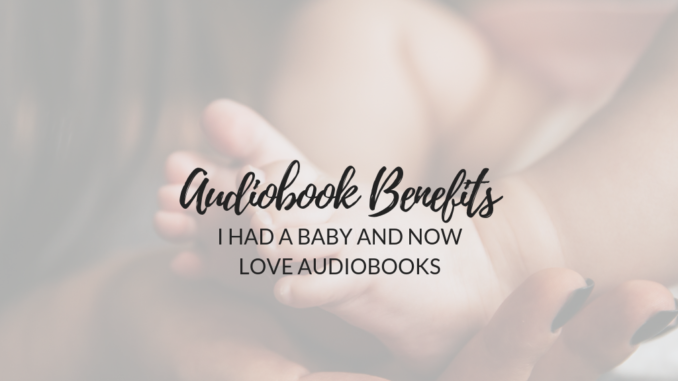 What are some of your audiobook benefits?